What are good fats? How many times have you asked yourself this question? No need anymore, we've found out the right answer. Stay with us and you'll get it too! Well, good fat is not an oxymoron despite common knowledge. Among the good fats we can include unsaturated fats. Why? Because they will help you fight plenty of diseases. In order to increase the unsaturated fat level, you should replace solid aliments such as butter, with vegetable and olive oils, and start consuming seafood or some unsalted nuts instead of red meat. Also, unsaturated fats comprise two categories, the polyunsaturated fats and monounsaturated ones. They have been proven to have great effects on cholesterol levels. The monounsaturated category of fats helps you reduce the level of bad cholesterol (LDL) and increase the good one (HDL). 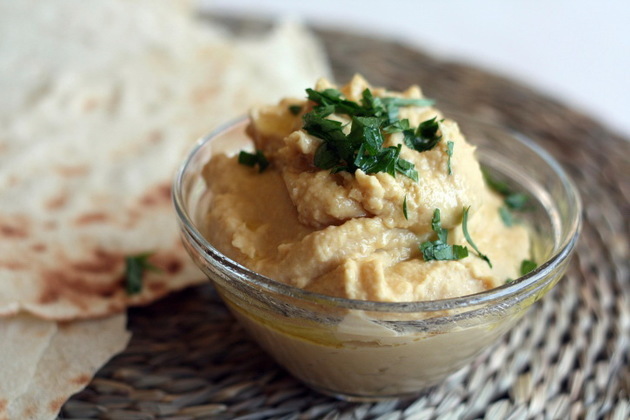 Our recommendation would be to start eating hummus or guacamole and fresh vegetables. Moreover, you can help both your heart and diet by using peanut oil, canola oil or olive oil. The second category, polyunsaturated fats, also helps reduce the level of bad cholesterol. You can find this type of fats in seeds, vegetable oils like safflower or corn oil, or in nuts. You can also find it in fatty fish, such as salmon. They are very rich in omega-3 and omega-6, essential fatty acids. Saturated fats are also known as bad fats. They raise the bad cholesterol level so we should stay away as much as possible. Unlike the unsaturated type that usually has a liquid form, this kind of fats has a solid form. Let's just look at traditional margarine or butter. Among unhealthy saturated fats we can also include ice cream, cheese, coconut oil or meat (lamb, beef or pork). 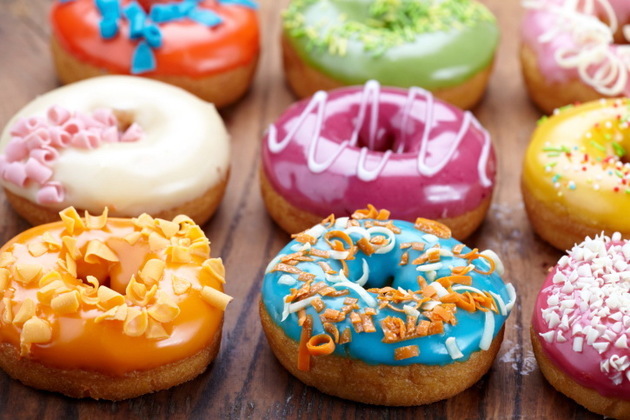 Another category of bad fats is represented by trans fats, or hydrogenated fats. This type is created via a hydrogenation process that implies converting liquid vegetable oils into solid fats. Unlike the saturated fats that just raise the bad cholesterol level, trans fats diminish HDL cholesterol. You can find them in a lot of processed foods, such as fries or hamburgers. Moreover, when going to the supermarket, we'd recommend staying away from snacks (such as chips or popcorn), candy bars, cookies, muffins, pizza or doughnuts. They are very unhealthy and eventually they will harm you. Instead, you can satisfy your cravings with a smoothie out of fresh fruits and vegetables.